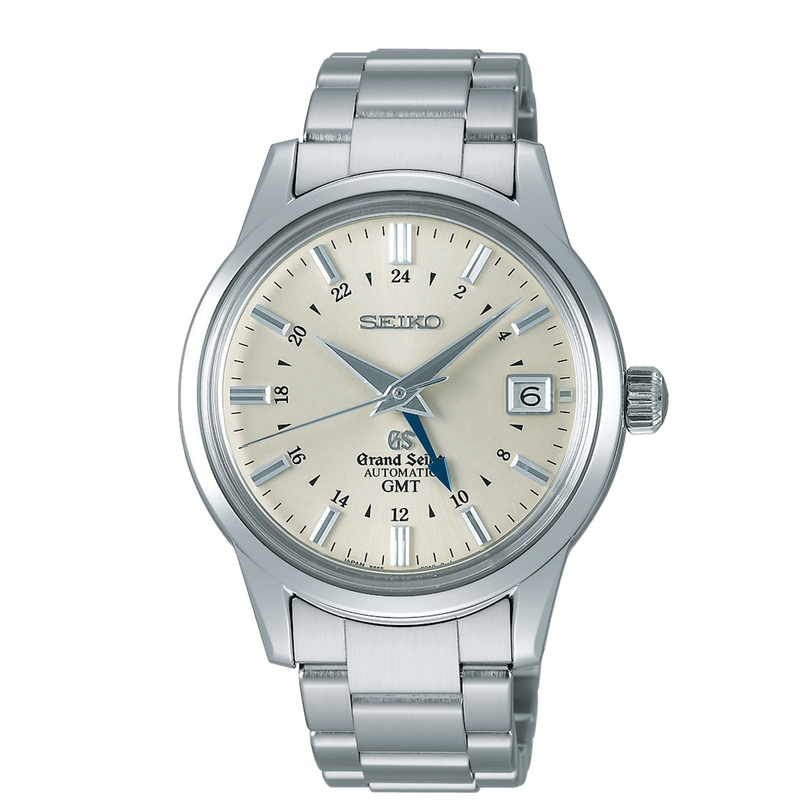 SKU: SBGR061G. 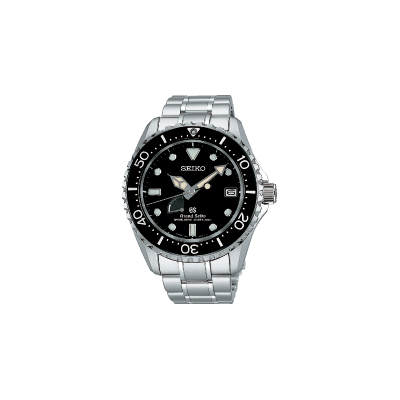 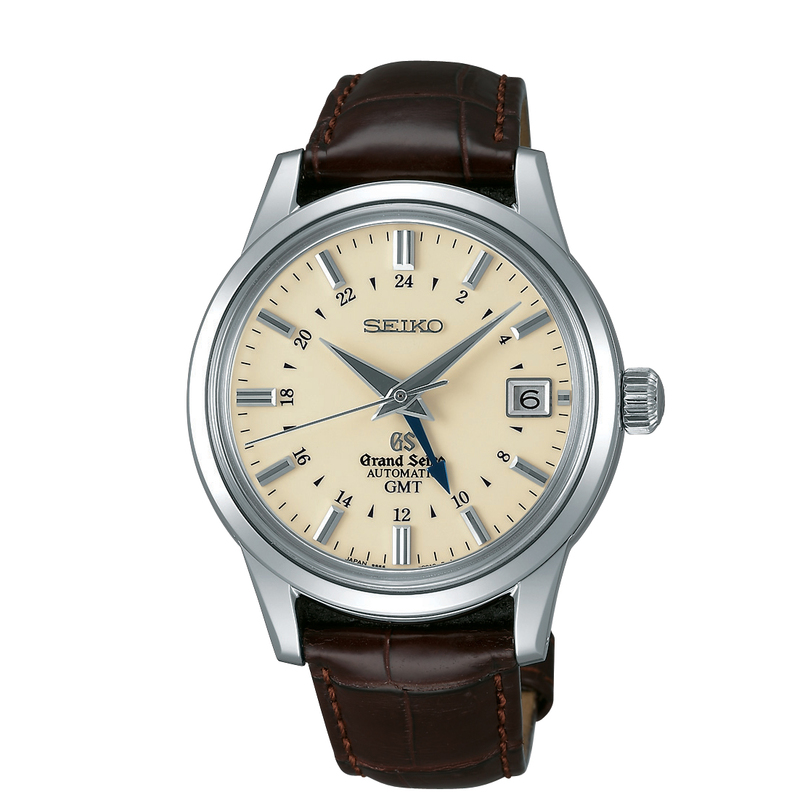 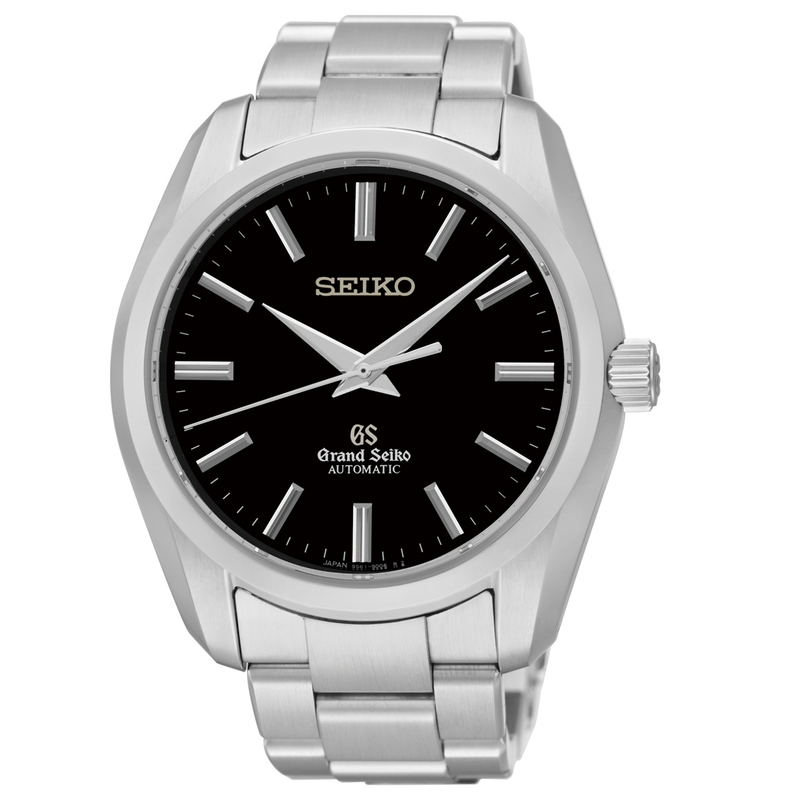 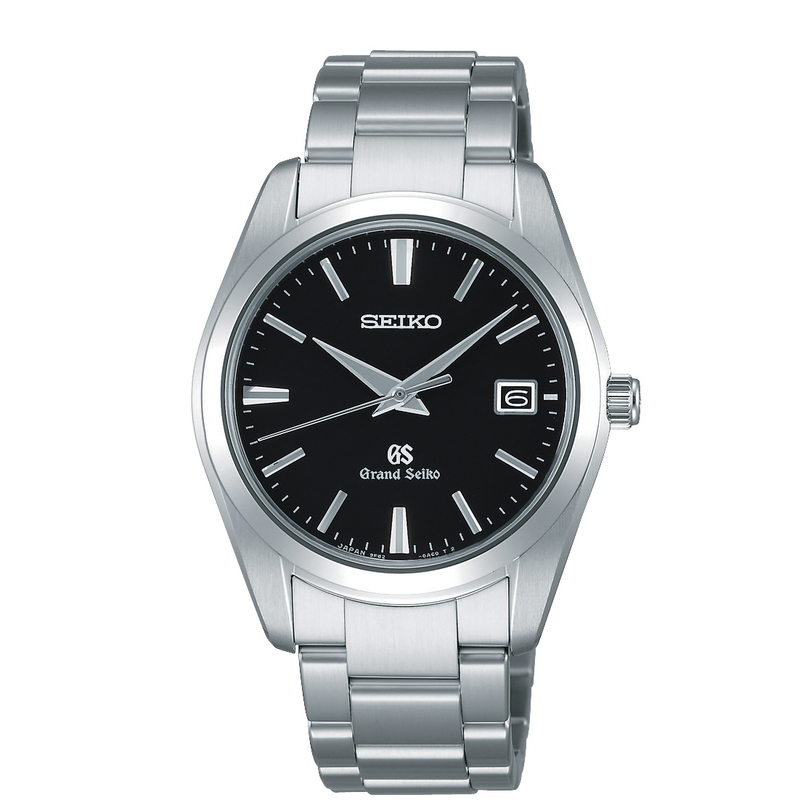 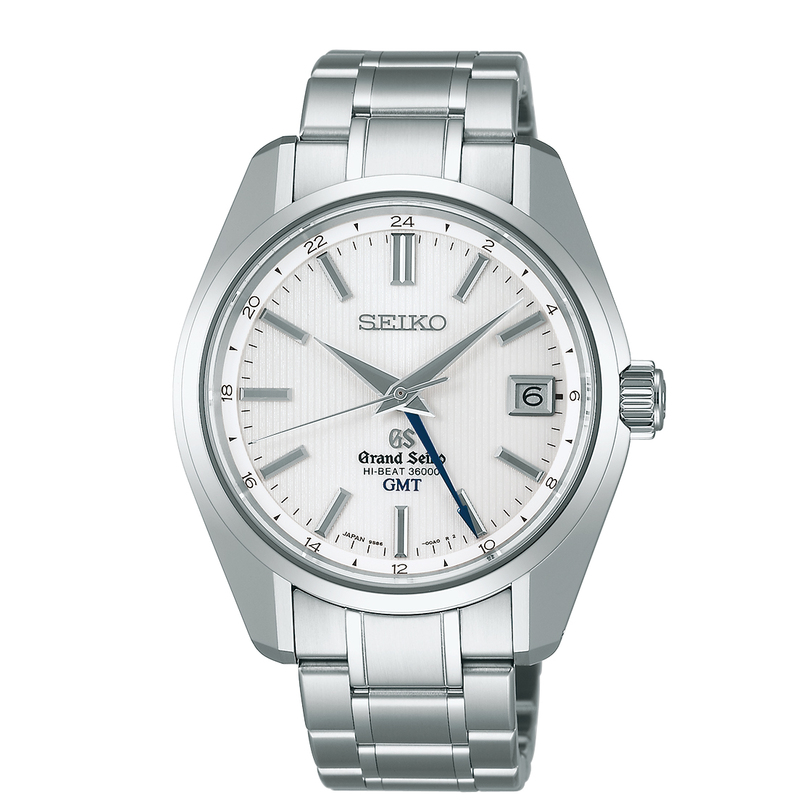 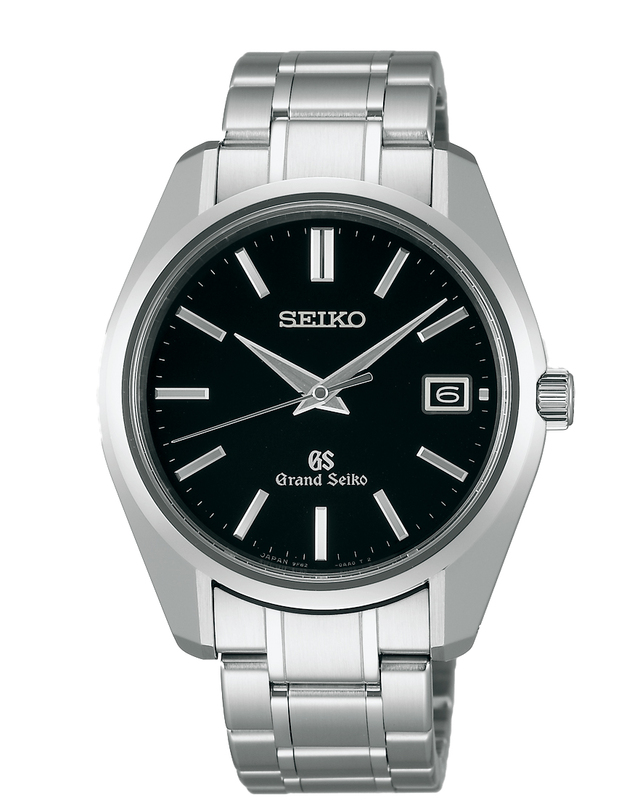 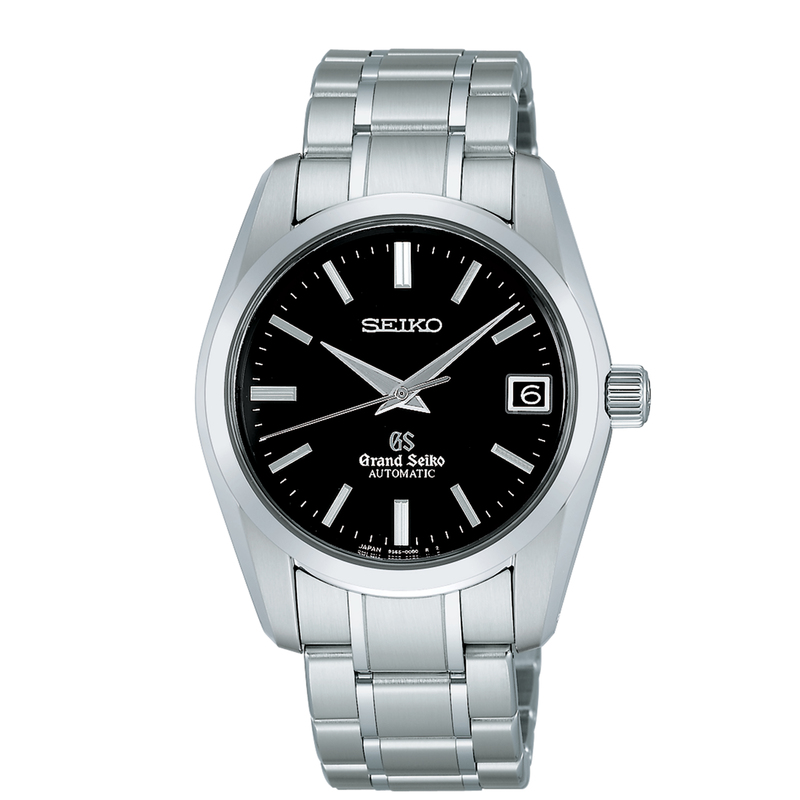 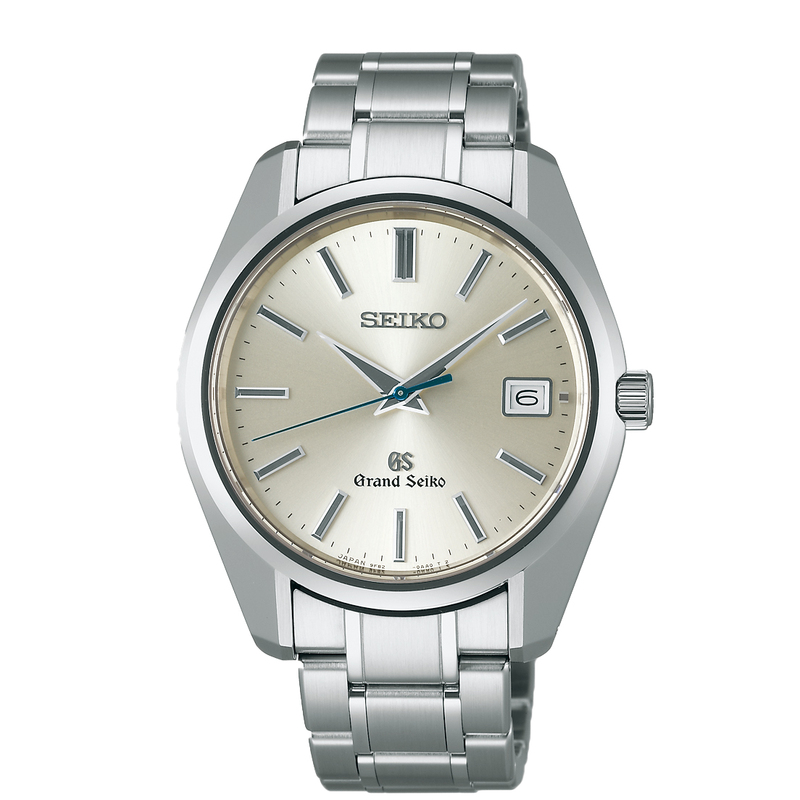 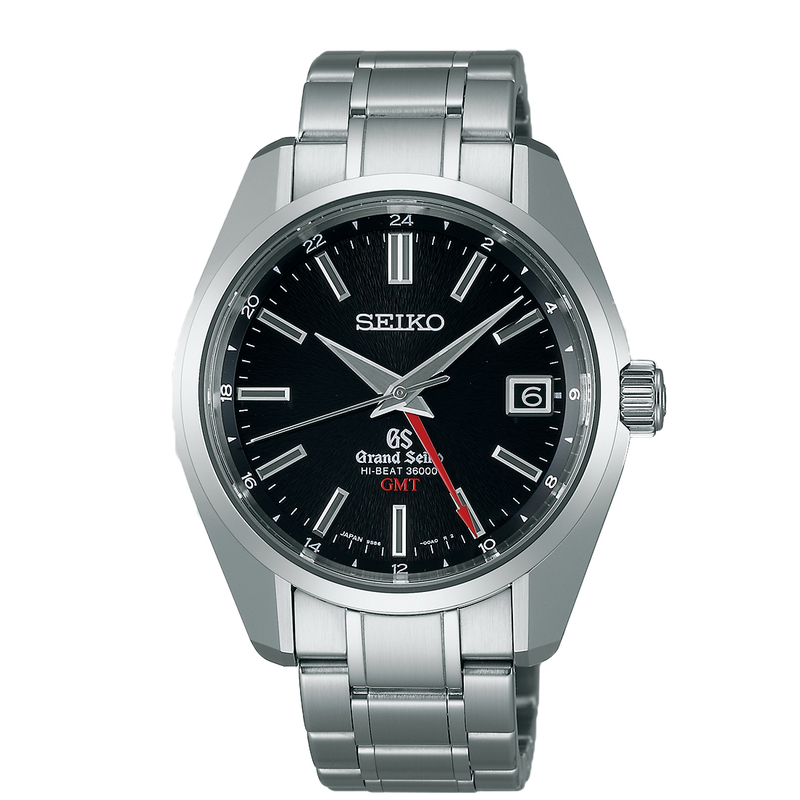 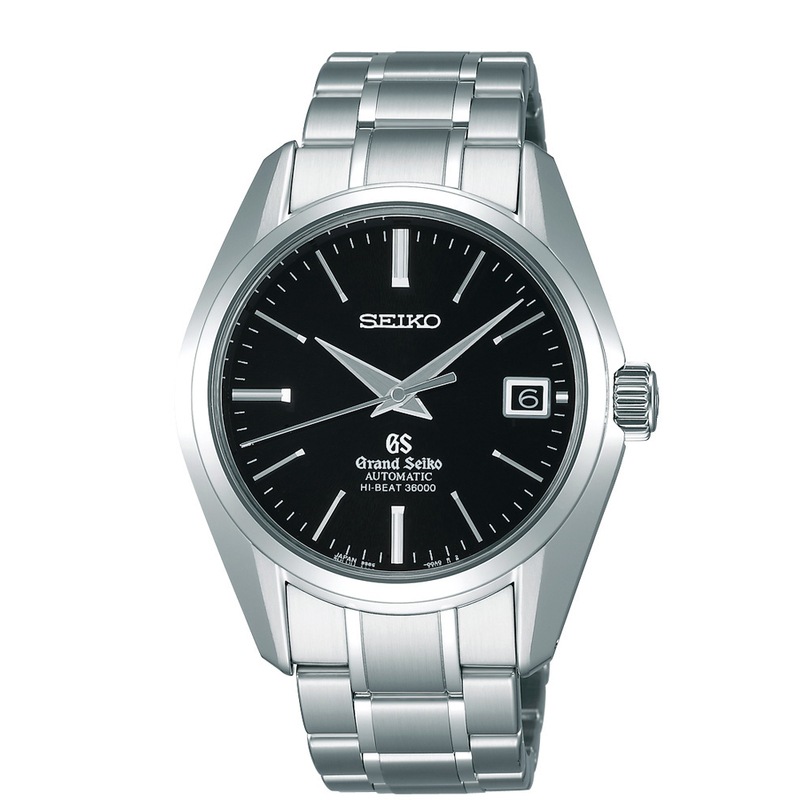 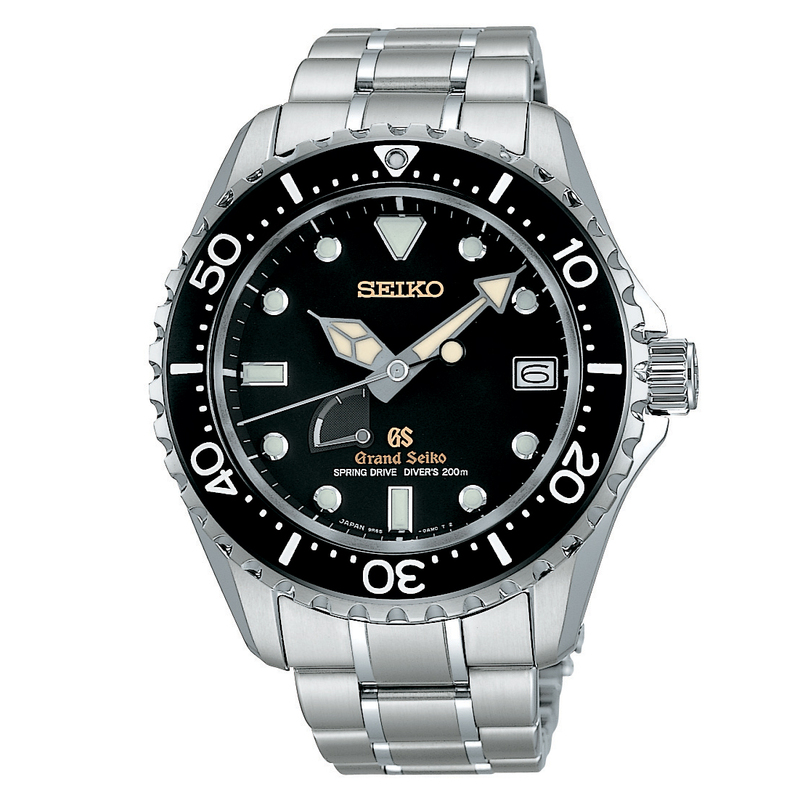 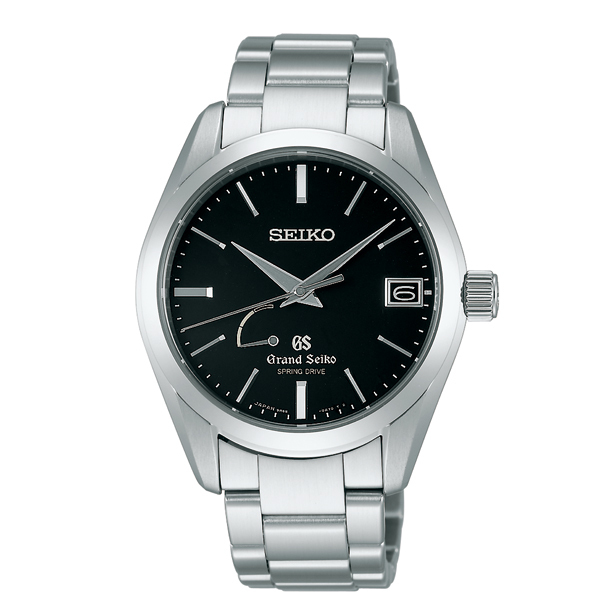 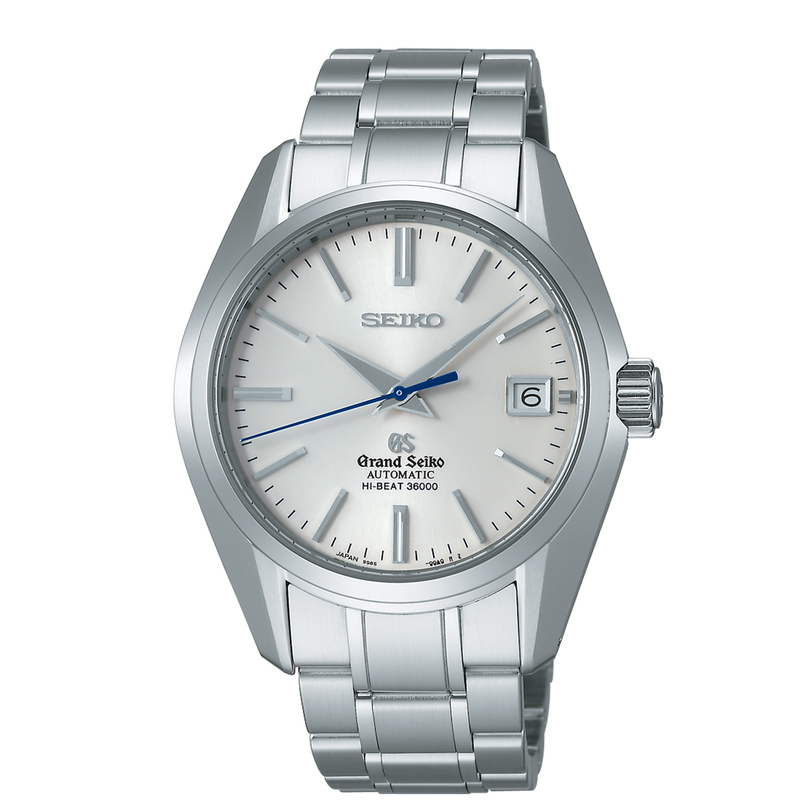 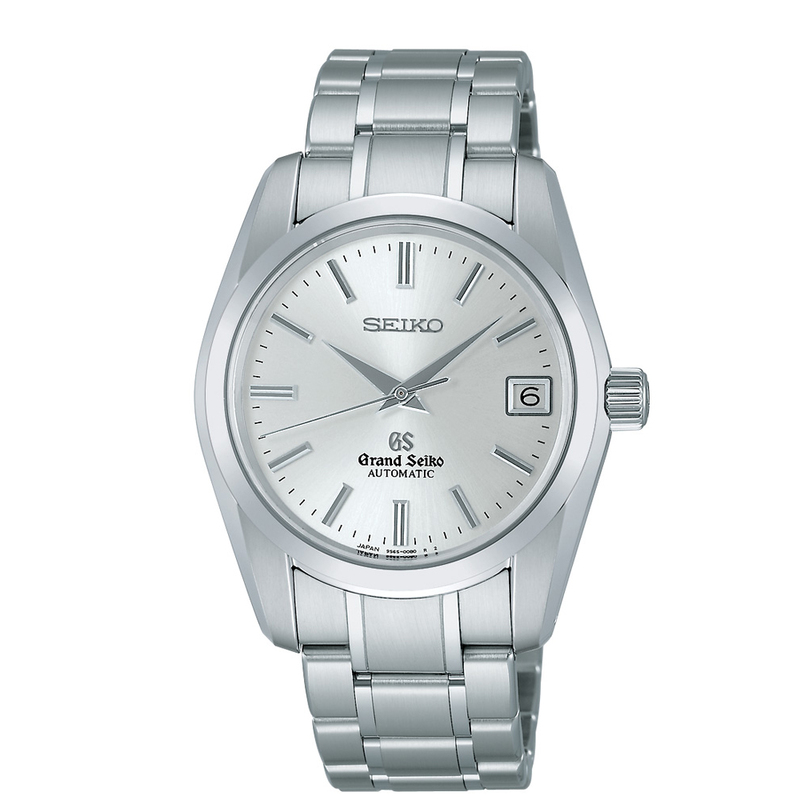 Categories: Men's, Watches, Grand Seiko. 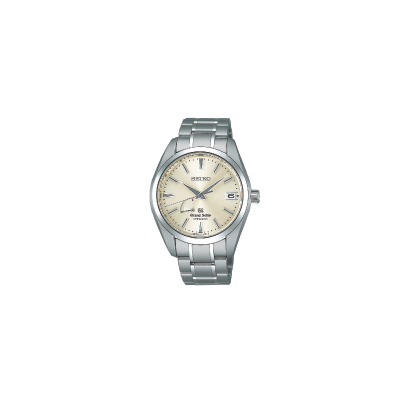 This was the vision. 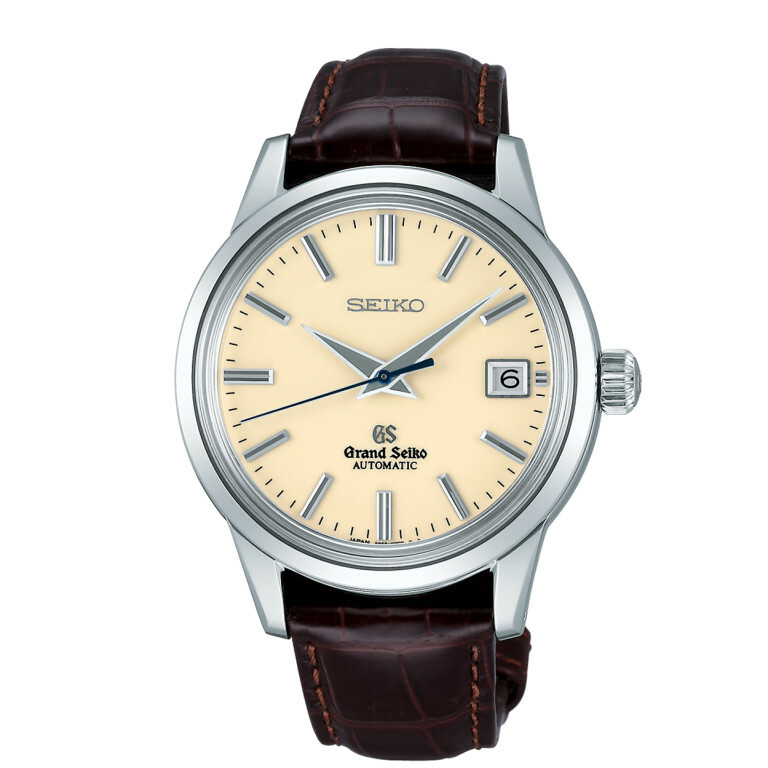 Caliber 9S (stainless steel model with brown crocodile strap) inherits the spirit of the first Grand Seiko from 1960; a timepiece crafted to the same exacting standards as the very best chronometers of its time. 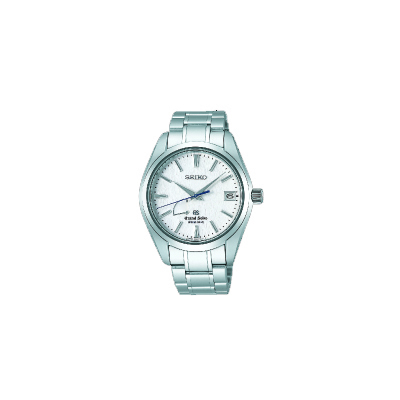 Incorporating both the very latest in watchmaking technology and the finest craftsmanship, Caliber 9S offers high precision and reliability that endures.